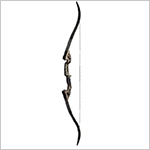 Below is a list of books related to the field of archery. Everything you see below I have either read personally, or know someone who has read it and comes highly recommended. I’m not providing detailed reviews here, just a list with a quick note detailing what each book is about. If there is enough interest, I will be happy to write more detailed reviews of each copy. 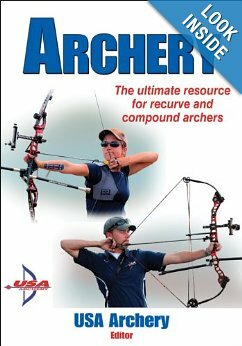 “Archery” – by USA Archery. The book is available in both paperback format as well as a digital version for Kindle e-book readers. 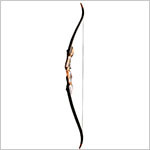 It was published on December 14th 2012 and totals 232 pages. 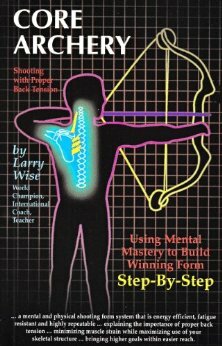 Take a look inside this book. 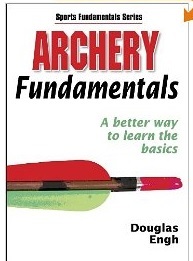 “Archery Fundamentals” – by Human Kinetics. Comes in both paperback and Kindle e-book reader editions. The book was published on August 19th 2004 and totals 144 pages. Take a look inside this book. 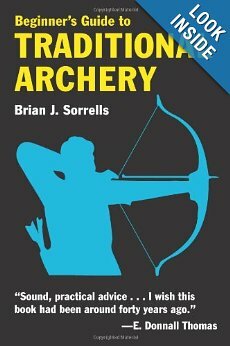 “Beginners Guide to Traditional Archery” – by Brian J. Sorrells. Also available as a paperback or a Kindle edition. Published in July 15th 2004 and totals 112 pages. Take a look inside this book. And much more. You can get it as paperback or Kindle. 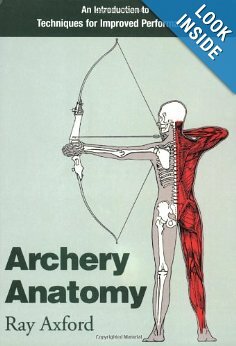 The book is from 1996 however our anatomy has not changed since then so it’s perfectly valid today 🙂 164 pages total. Take a look inside this book. Published on April 30th 2004, total of 144 pages. Available in paperback and Kindle editions. See reader reviews of this book. Ths is it for now! I hope you find some of these useful, and I will be updating this list whenever I think of something that is worthy of inclusion. Take care and happy shooting. 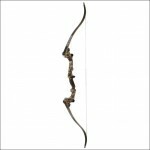 What about the Heretic Archer? Have not read it unfortunately, any opinions?